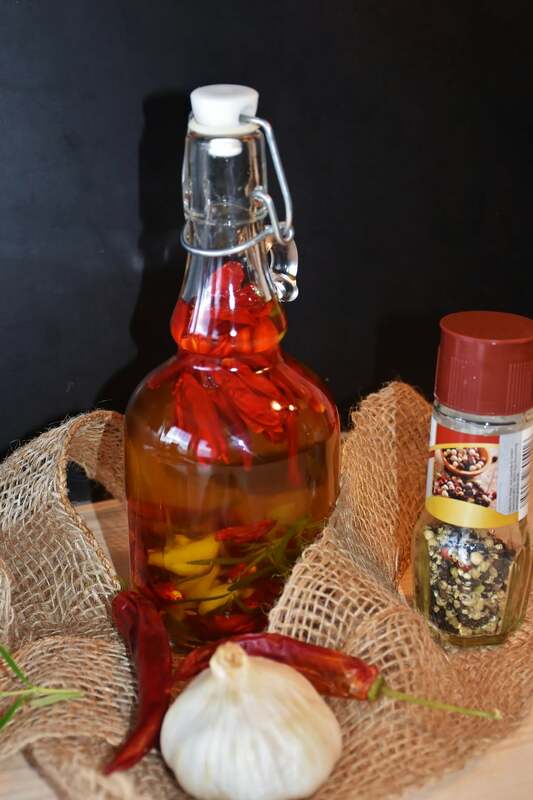 From Peri Peri to Sriracha, how can you use hot sauce to bring in more customers? 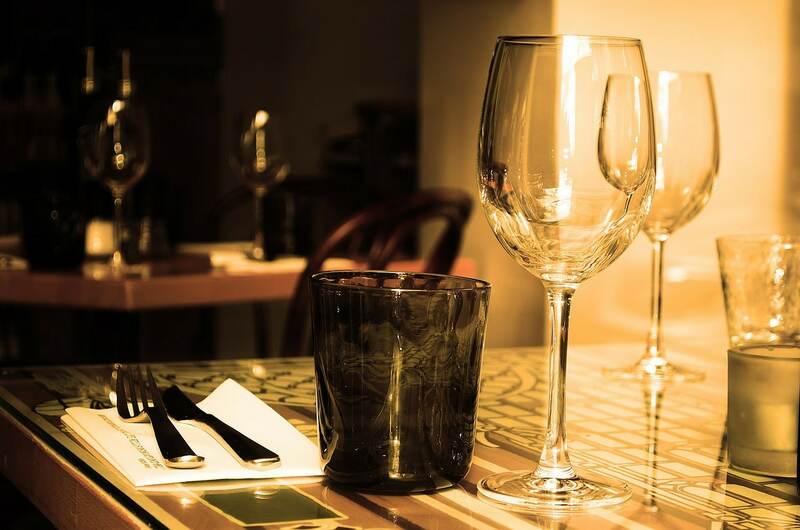 The M&C Allegra ‘Eating Out in the UK Report’ shows that there are 168,430 hotel, pub and restaurant outlets in the UK, valued at £62.4 billion. 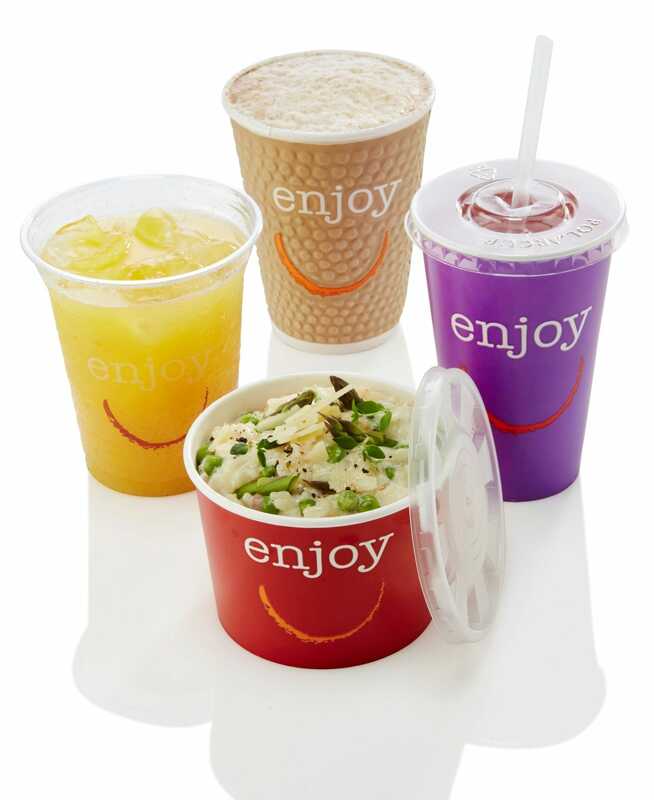 With so many outlets and food options available, foodservice operators will need to cater to the wants of customers who are becoming more adventurous with their meals. 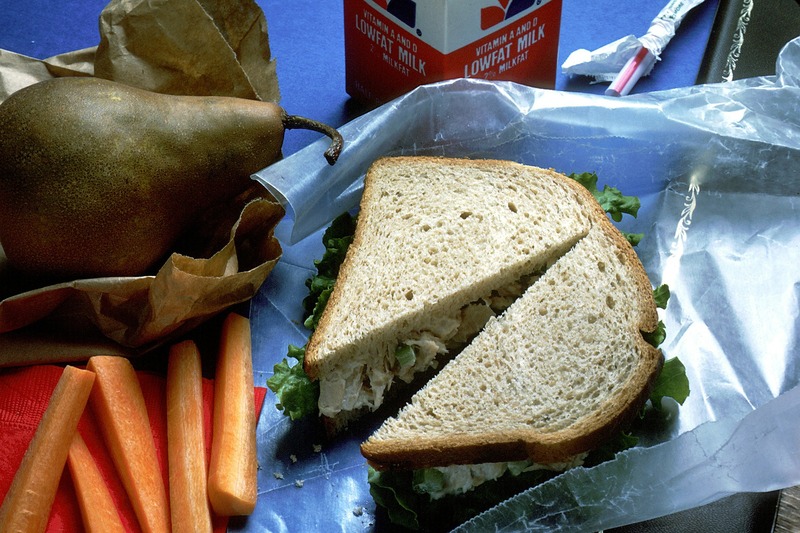 Providing a balanced and practical lunch on-the-go that appeals to children, and has the approval of the parent, is no easy task. 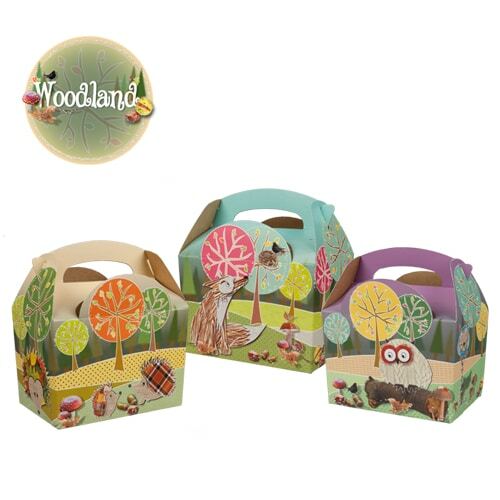 So leading supplier Colpac has launched a fantastic new range of children’s lunch packaging that helps catering operators to do just that, whilst being environmentally responsible. 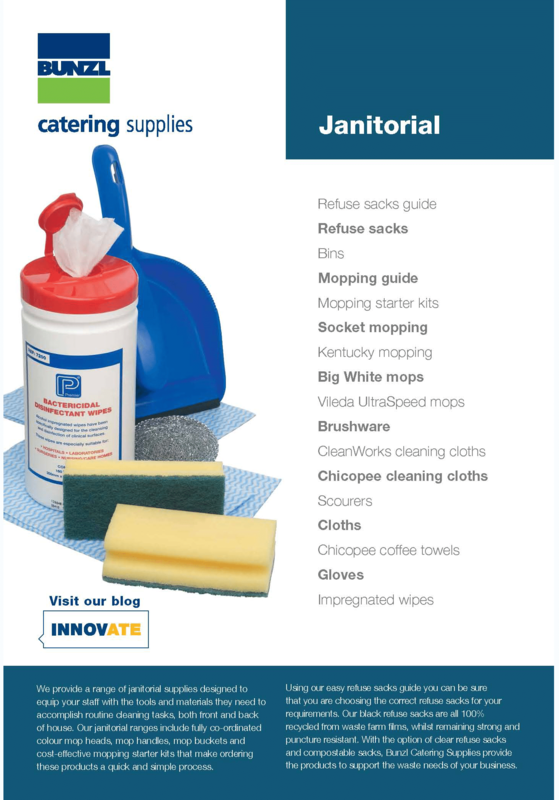 Joining our current collection of core-range catalogues, we have just launched a 24-page janitorial e-brochure. Accessed via FlippingBook, this e-brochure is available both online and offline, on desktop or through the app, and features our core-range of janitorial products along with easy guides on how to choose the correct products for your business. Why do dirty tables cause your diners to leave? Meal deals at quick service restaurants in the UK have grown by 22% in the last five years. 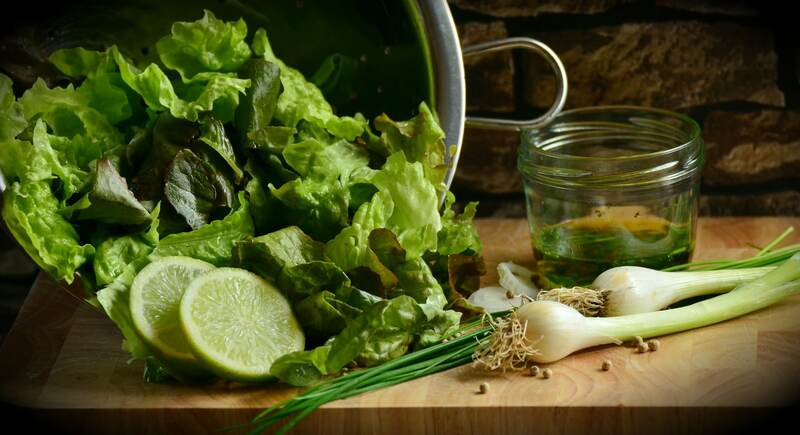 With more consumers looking for the best deal for lunch, foodservice operators can benefit from offering all elements of a meal for a convenient set price.